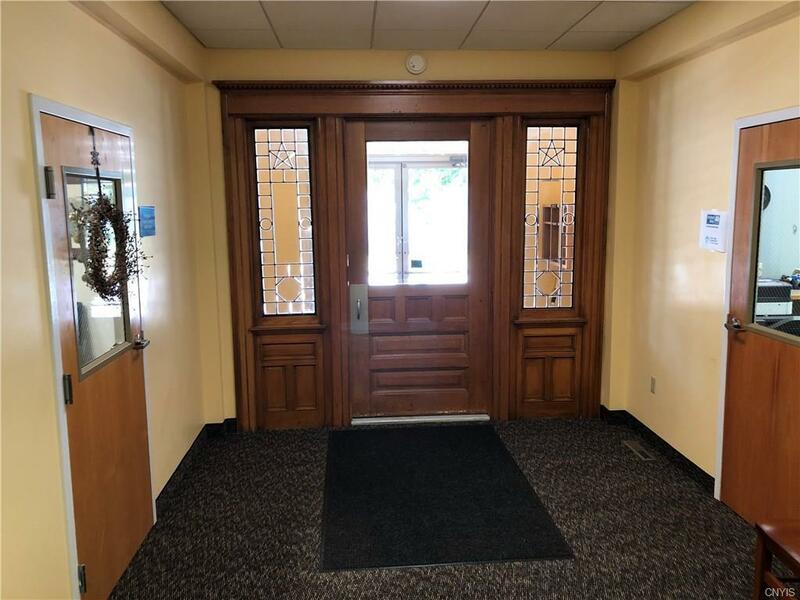 Looking for a well maintained, tastefully updated office space? Look no further. 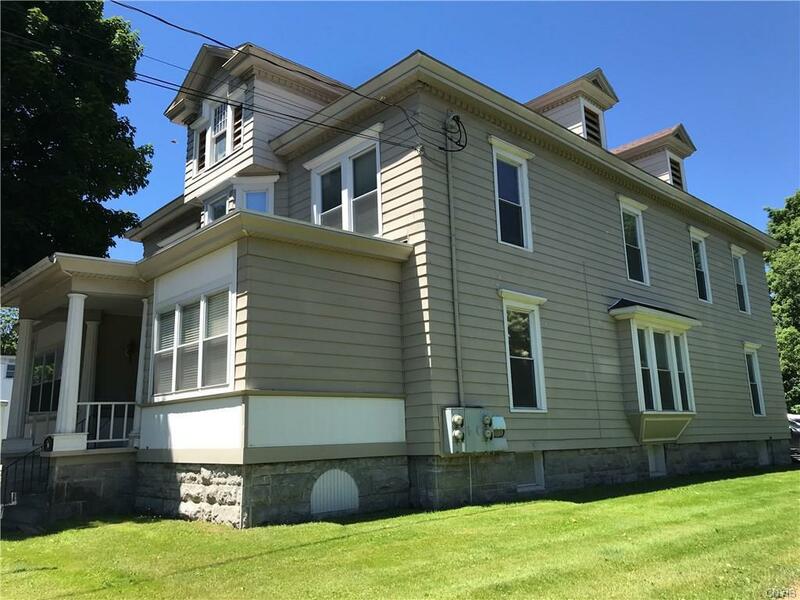 This property features plenty of off-street parking less than 1 mile from interstate 81 and just a short walk to Main Street Cortland. 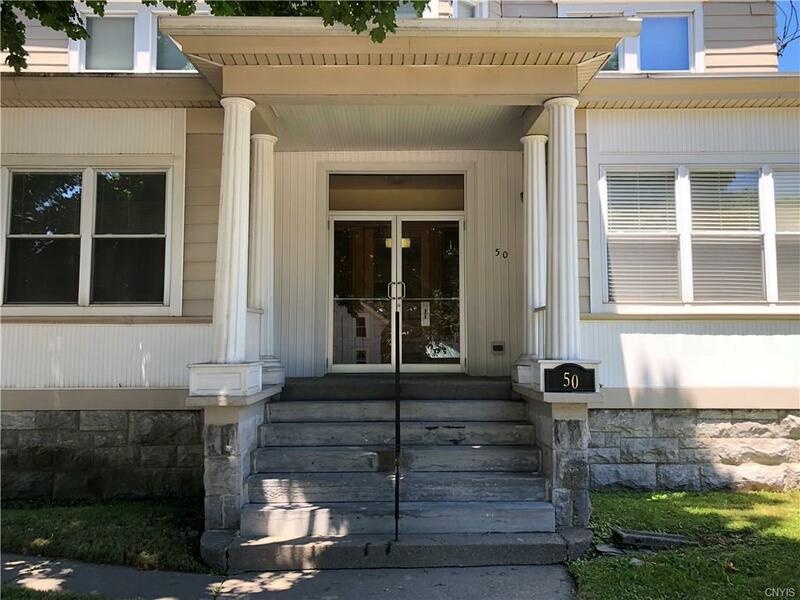 If exposure and street traffic is important, this property is located on a major thoroughfare. The 1930 sq.ft. 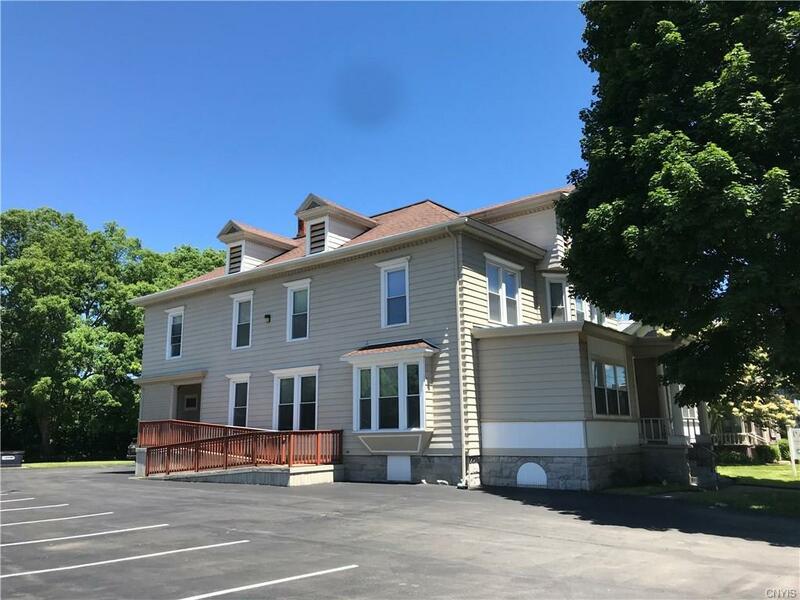 offers 4 spacious offices, a conference room, 2 bathrooms, a kitchenette, and plenty of storage! Impress your clientele with the gorgeous natural woodwork entry-hall and staircase. Don't miss out on this wonderful opportunity. Listing information © 2019 CNYIS, GENRIS, WNYREIS. Listing provided courtesy of Property Concierge Rental & Management Agency Llc.